Here at Appel Farm, our campers and students are provided a safe environment to express themselves and discover who they are creatively and artistically. In addition to Appel Farm Arts Camp, there are programs throughout the year that are dedicated to young people who want to enhance their lives through learning. Appel Farm is one of four community partners in the Families to College initiative that cultivates family bonds and improves academic and employment success through a comprehensive whole-family mentoring program. Based at the Campus Center in Bridgeton, NJ, Families to College hosted fiction author Jarrett Lerner. He was happy to share valuable insight about his journey as an author. When it comes to learning, Lerner holds similar values as Appel Farm. He transforms lives through the arts by creating books that influence a child’s creative and imaginative skills. 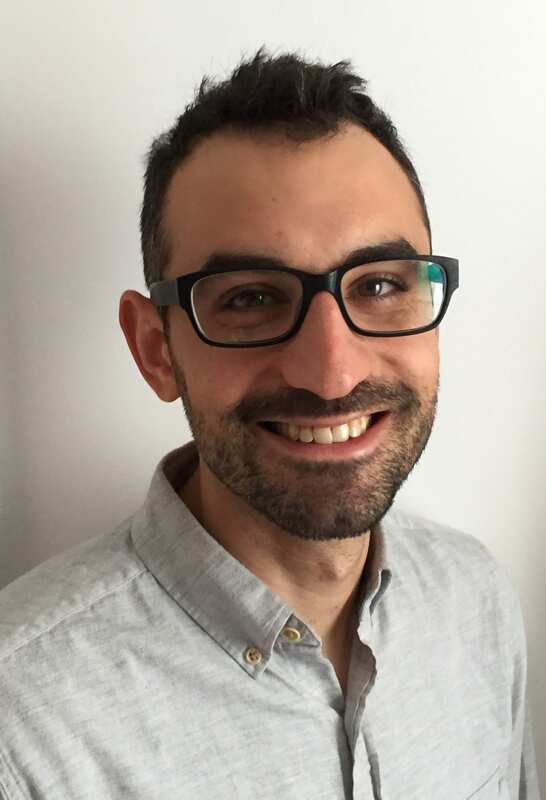 Jarrett Lerner is based in Medford, Massachusetts. Reading and writing sparked his interest between the ages of 8 and 14. Because of his early influence, he primarily writes “Middle Grade Fiction.” His works include books about farting robots, belching knights, and other serious matters. He shines his writing light by making classroom visits around the area, holding in depth discussions about reading, writing, and publishing. Lerner stated that his visits, including his recent one with Bridgeton High School, has a significant impact on readers’ lives. Every writer has their unique way of creating new content. Jarret Lerner describes his writing process as being full of false-starts, missteps, and mistakes. He tries to share that with readers during his visits to show that writing isn’t easy, not even for professionals. “Writing is rewriting. It’s revising. It’s doing a fifty-first draft even though you felt certain your fiftieth was going to be the final one.” According to Lerner, literary success simply looks like a kid reading his book and not being able to stop. And then heading to their library to get more books, or picking up a pen to write a story of their own. The Families to College program provides plenty of opportunities to meet people like Jarrett Lerner. Interested in the initiative? Email Connor Kealey, Community Program Director, at [email protected], and follow Families to College on Facebook at facebook.com/familiestocollege and Instagram @Familiestocollege. You can also visit the Campus Center at 40 E. Commerce St. Bridgeton, NJ, open during the week until 5 or 6 p.m.
To learn more fun facts about Jarrett Lerner, You can find him online at jarrettlerner.com and on Twitter at @Jarrett_Lerner. 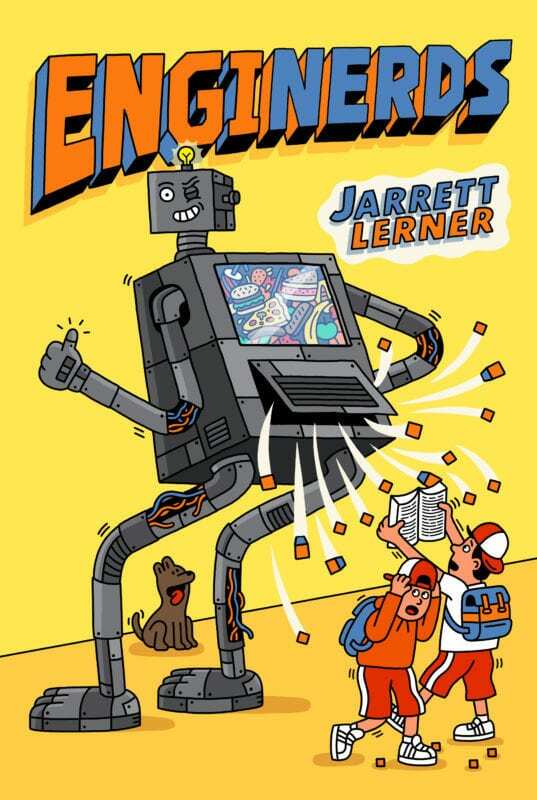 Be sure to check out his recently published book, ENGINERDS, available at your local and online bookstore!